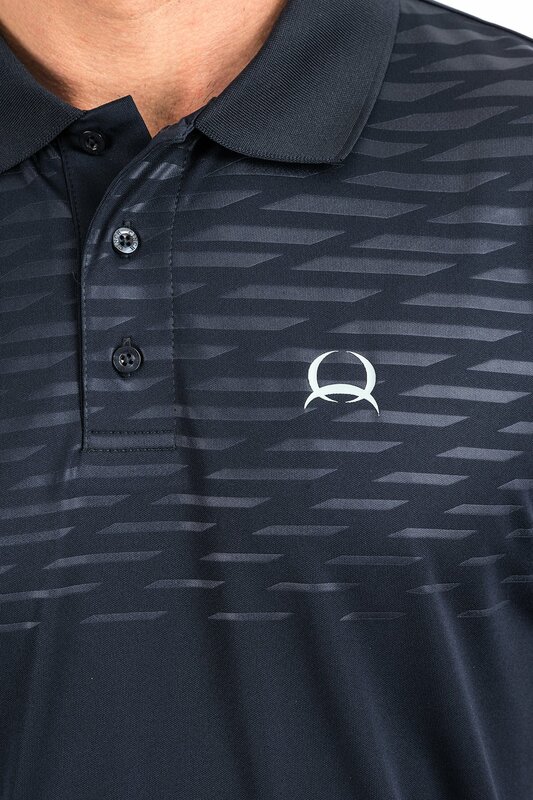 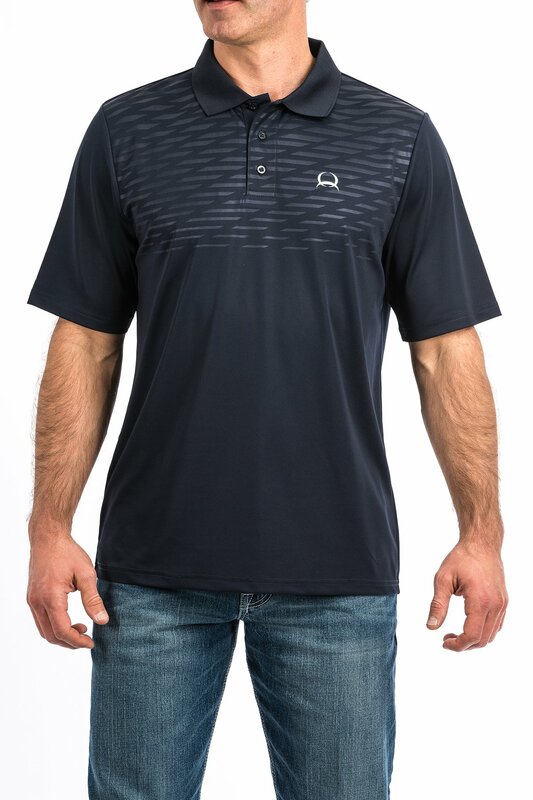 Breathable and quick to dry, our short-sleeved ArenaFlex polo is the perfect sunny day option. 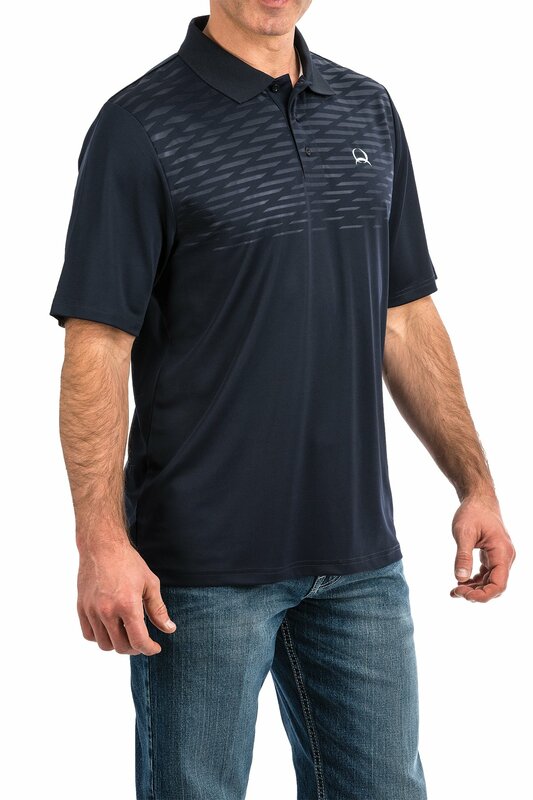 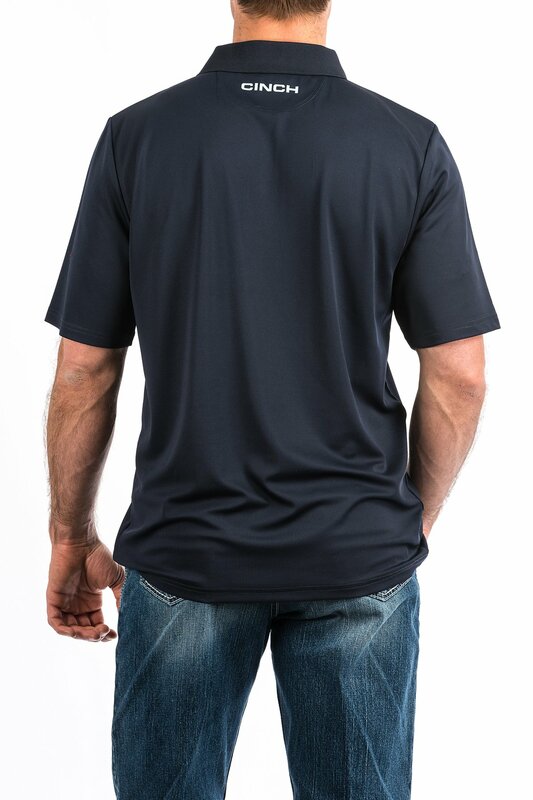 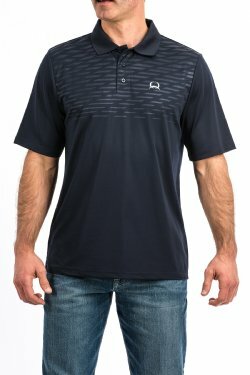 Made in poly-spandex, this navy shirt features embossed print, navy buttons, and logo heat transfers. Shop yours today!